She was born without a left hand, and she completed her first paratriathlon in 2009. 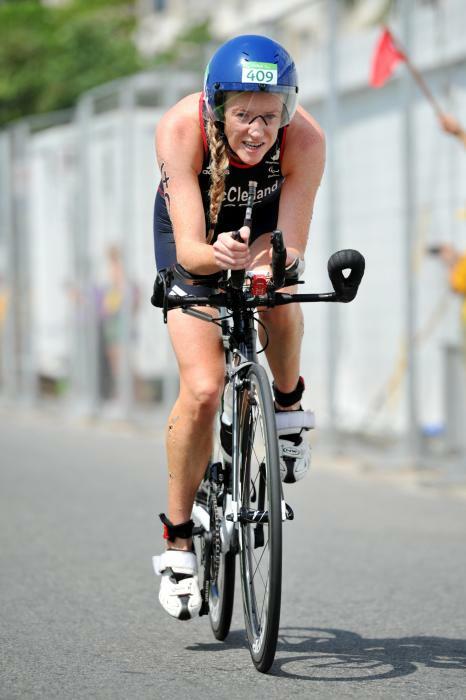 She was the first paratriathlete to win a world title four years in a row, from 2010 to 2013. She was absent from most of the major competitions in 2013 to work on her university dissertation. However, she still managed to retain her world champion title in 2013. She co-founded Tempo, a specialist running shop in Eastbourne, England. She is a running advisor and physiotherapist for the business, providing information on running injuries. 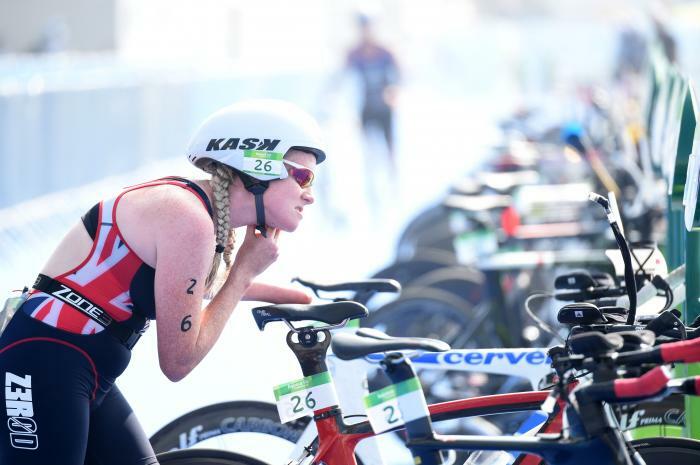 Great Britain dominated the paratriathlon races yet again, taking top honours in six of the 10 events on Saturday at the 2014 London ITU World Paratriathlon Event. Hobbies Travelling, socialising, walking, eating.